I have been saying this for ages, the majority (normal people not tech-savvy people) —The users of Instagram simply need to have a nice feature introduced, so are the investors! 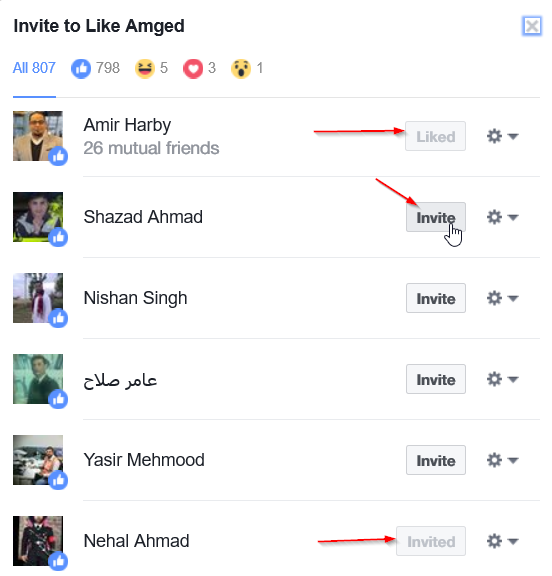 When Facebook copied Twitter’s follow button, everyone talked about it, few weeks later, and it was never mentioned again, it is now one of the essential copied features of Facebook. Now what’s wrong with Twitter copying some features from competitions? Absolutely nothing! In fact, i believe the below features matches Twitter users more than any other social network. So, here’s 6 features twitter needs to copy from other platform to increase engagement rates on it’s users’ content. Much like Facebook, you can actually invite — one-by-one — users to like your page. This is very rewarding for me, i spent my money getting likes, now that I have them, i know for a fact that these people who actually engaged with my post are potential fans (they already like my content!) — for me it was well spend $10 bucks. Now, Twitter does have similar feature — but only available for advertiser — called “Engagers Targeting”, where advertisers can actually retarget users who previously engaged with their campaigns. Nice feature, but requires extra budget. But, what’s in it for Twitter? pretty valid question — Simply, if you have a lot of followers and engagement on a platform, wouldn’t it become your favorite place? The more followers and engagement you get, the more you actually post on that network, it becomes your favorite network — it’s where your fans are — and that is one of the ultimate goals for twitter, gain content creators loyalty and to be the no.1 place were they share their content. 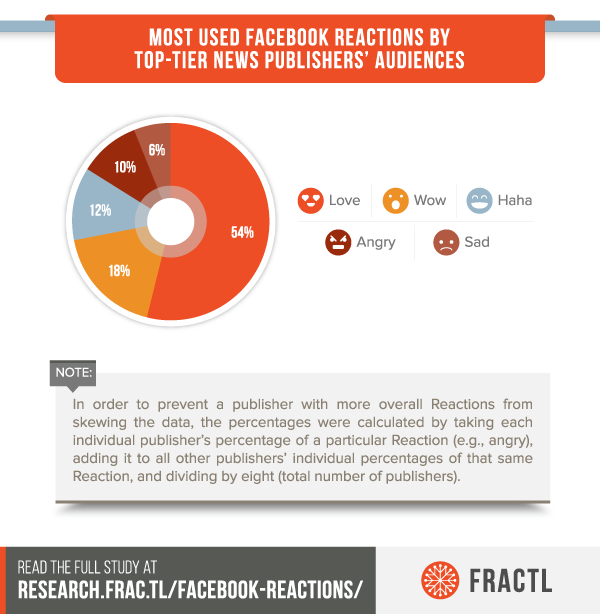 Reactions are very rewarding —GlobalWebIndex said Facebook engagement saw a 16-points boost in their engagement levels in one quarter! reactions are imperative for Twitter now more than ever IMO, users on Twitter are not colored with one color, it’s actually what i like about Twitter, a great mix of opinions, it’s only logic to give them a way to express themselves in a more expressive way. Do that and the engagement will definitely increase. You see those little games Facebook Games added to Facebook messenger? like the Soccer Gamer etc.? Copy them to increase “Time Stayed on platform” metric. Twitter already have the capibility to use HTML and embedded with DM (direct Messeages) — in fact, it is enabled for many brands and used as “Customer Service” …. I have reached my limits in terms of Pages that i want to “See First” on Facebook, whenever I open my Facebook I see what really matters to me first! not based on certain algorithm, no, it’s because I CHOSE TO see them first, I actually went to the page and “Clicked” see first! The first 2 features are great, and the ability to see tweets from people we don’t follow that might be relative to us is very cool too, but not always earn our engagement — while with accounts that we chose to see first, it’s more likely we will engage with these tweets! The 3rd option actually sends you Mobile Notification when the accounts you “favorited”. But, due to the nature of Twitter, the half-life of a tweet is almost 18 minutes, Brands needs to tweet a lot more often than on other Social Networks. For example, I favorited @TwitterSmallBiz account, they so often run #TwitterChats, Twitter chats are couple of questions in the form of Tweets that gets many answers, obviously, Twitter Small Biz account retweets these answers, I end up getting almost 30 notifications in raw — when you’re in a meeting or about to sleep (Time zone difference) it’ gets so annoying to receive, all of a sudden, 30 notifications or more in a row! Obviously, I can mute my mobile, but that actually beats the idea of getting notified when an account you favorite, sends you a notification! So, Obviously again, I’d rather have these tweets ready and waiting for me when I start my Twitter app 1st thing in the morning. Twitter have a higher Click-Through Rates (CTRs), with that being said, Instant Articles should have been introduced by Twitter, I mean, people actually click more on links posted on Twitter vs Facebook! Several recent studies have shown that though advertisers tend to spend more on Facebook Ad campaigns overall, Twitter Ads consistently deliver higher click-through rates. This is true even considering Facebook’s bigger reach. Part of the reason for the higher click-through rate is how effortlessly they’re integrated into popular topics and conversation streams on Twitter. Another part of the reason is that Twitter tends to have less ads compared to Facebook, making users more likely to click on the ones they do see. 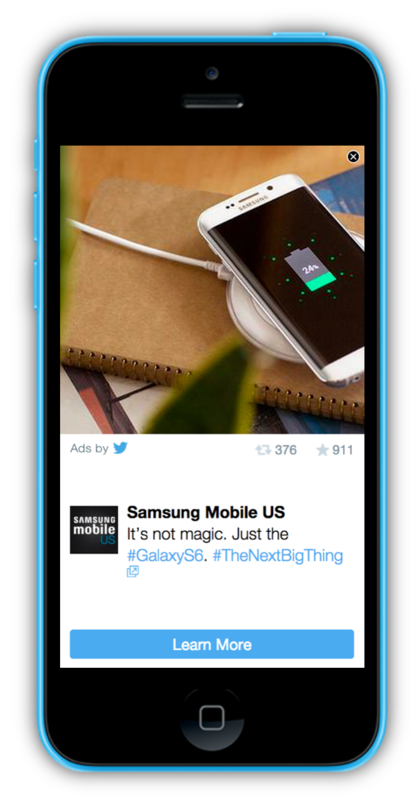 By inserting ads within articles ( Like Facebook Instant Articles and Google Accelerated Mobile Pages (AMP)) Twitter can reward their Content Creators, the ad-formats already available for Twitter, much like Google New AdFormat Page-level ads, Twitter’s TAP (Twitter Audience Platform) already have similar style, with even better features like “social engagement”. So, bots are here, and they’re here to stay! Facebook is doing wonders with Bots and auto responders, starting from Pages Messenger auto-respond to Messenger Customer Services bots. Twitter unofficial bots and unofficial auto-responders, have existed for such a long time, due to the great nature of Twitter API — To avoid getting suspended, you need to get elevated access from Twitter itself, and also follow Twitter Automation Rules — If you ask anyone, they would say that Twitter is the most dynamic platform, and bots should get a lot more attention from Twitter.